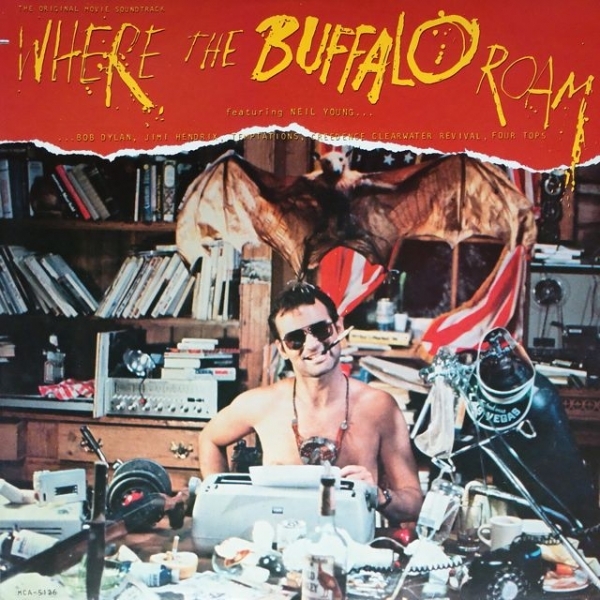 I continue my trek on the celluloid fringe of Neil Young’s discography with the soundtrack to Where The Buffalo Roam. Other than the factual information that is on the album sleeve, then regurgitated throughout the internet, I’ve found it hard to pinpoint any concrete information regarding Young’s involvement with the project. How did he become involved? How did the collaboration with the Wild Bill Band of Strings orchestra play out? Tell Me Why? Is it hard to make arrangements with yourself? When you’re old enough to repay but young enough to sell? In Jimmy McDonagh’s Shakey, a throw away mention of the soundtrack appears only in context of teeing up work on Jim Jarmusch’s Dead Man. In addition to everything else, Neil also began work on his first real film score (discounting a thrown-together Where the Buffalo Roam in 1980) for Jim Jarmusch’s surreal Western, Dead Man. – Neil’s total contribution to the soundtrack is approximately nine minutes worth of music. – Neil’s longtime producer David Briggs was the Music Supervisor on the project. Wikipedia tells us that: Because of the high cost of music licensing, most VHS and all DVD releases have retained only the Neil Young score and the Creedence song, “Keep on Chooglin'”, with the rest of the music replaced by generic approximations of the original songs. Only the theatrical release and early VHS releases contained the songs found on the soundtrack. 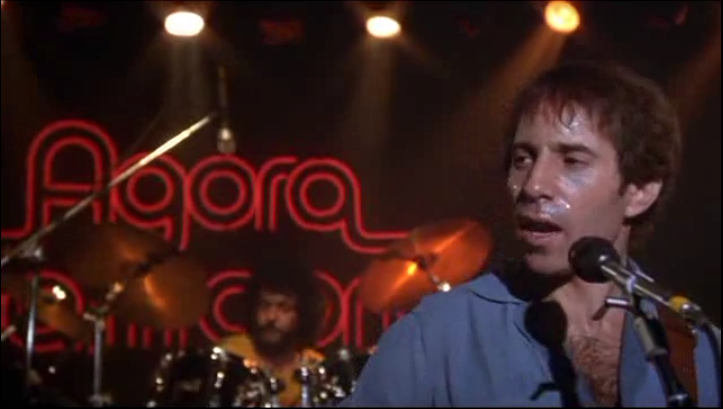 The choice of songs for the DVD version was somewhat anachronistic, since it featured 1980s-style songs in a 1960s and 1970s setting. However, the streaming version I saw a few months back on Netflix had all the original songs. Despite the limited minutes from Young, his “Home On The Range,” is beautiful. A few measures of pomp and circumstance followed by an acapella performance that is pure Shakey. If you can find a copy of the out-of-print soundtrack for a reasonable price, go for it. 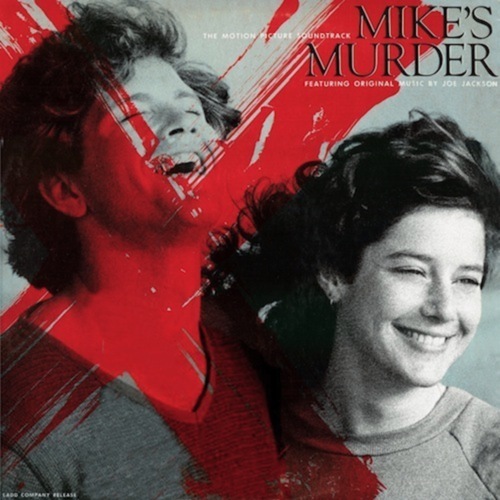 Posted in Uncategorized and tagged bill murray, bob dylan, ccr, creedence clearwater revival, david briggs, dead man, hunter s. thompson, jim jarmusch, jimi hendrix, neil young, OST, shakey, soundtrack, soundtracks, the four tops, where the buffalo roam, wild bill band of strings on March 2, 2015 by mgroesch2014.